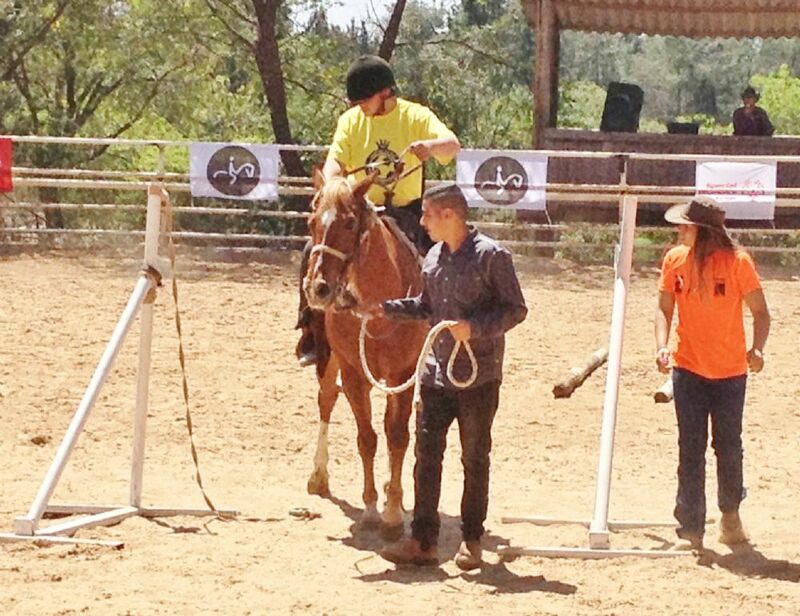 Patients of the Association take part in organized competition in the field of horse riding. One out of three of the annual, organized equestrian competitions is held with the Association’s support at the Tlamim Center, the Association’s location. The National Games of the organized is held at the Tlamim Center. The CEO of the Association is a member of the official committee of the field of horse riding at the organization.